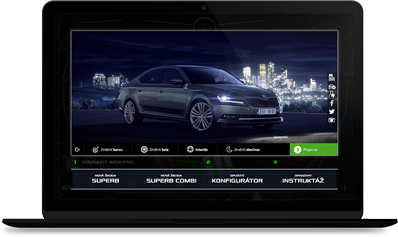 We needed to connect with local Czech audiences and bring the new ŠKODA Superb ATL campaign motives into digital environment. As the topic was space age technologies and the visual language hinted at space exploration, we decided to bring space race to the Czech audiences. 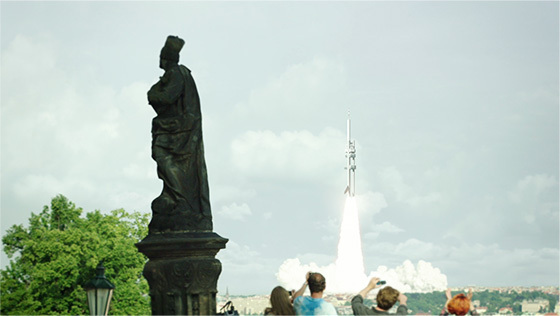 First, we shot a series of teaser videos, showing footage of a Prague landmark Žižkov TV tower blasting off into space. The videos were in form of mobile phone footage, and they were then seeded online as witness videos. The videos were picked by all major mainstream media. Travel in time. Travel in space. The word space doesn’t necessarily mean roominess so we played with the second meaning – universe. 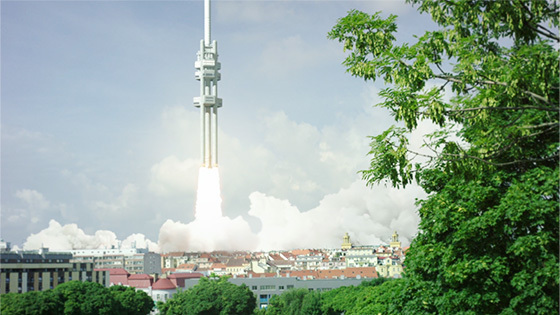 We decided to move Prague’s dominant Zizkov spaceship-looking tower to the Earth orbit. 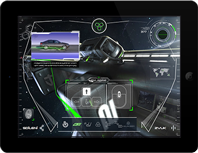 Travelling into space you would then discover the advanced technologies of the new ŠKODA Superb. 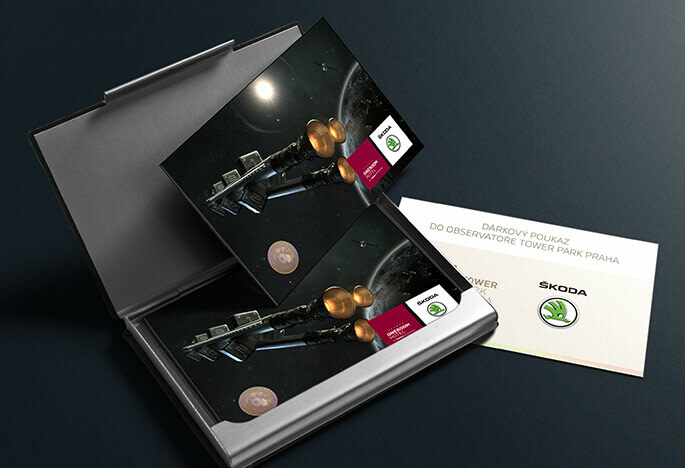 We created a dedicated microsite using digital animation, with which we reshaped the tower into an orbital station. There, you could learn advice about exploring the Earth using the newest Superb technologies. 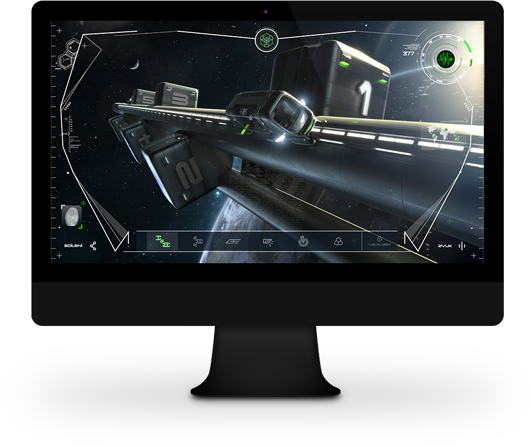 Each technology was introduced as training stage and explained through a short video. 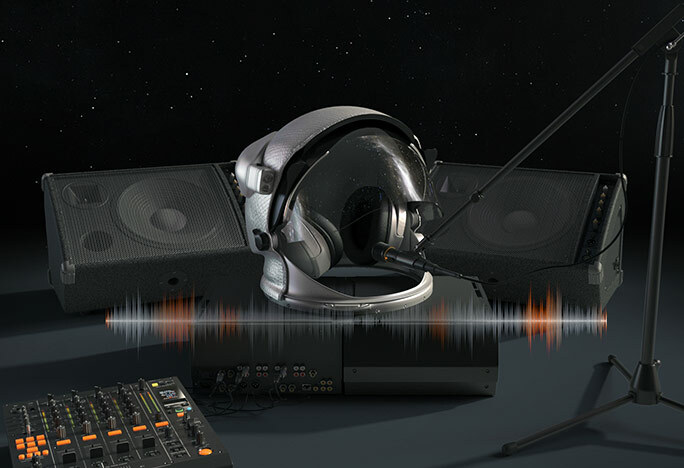 The impact of the microsite was further enhanced by custom sound design by SoundLab, creating a movie quality soundtrack to the experience. 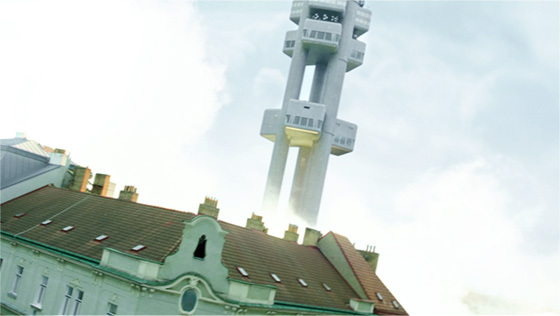 We also used the real Žižkov TV tower in connected social media promotion activities.